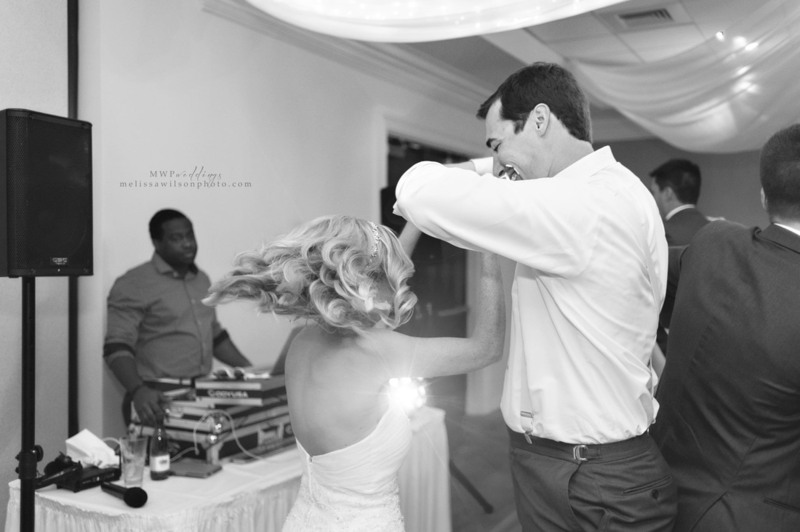 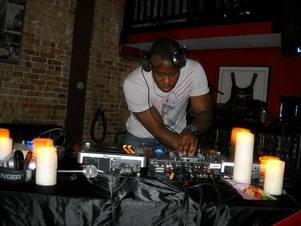 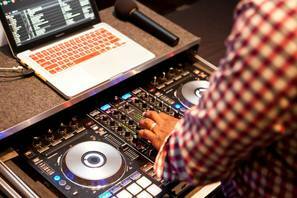 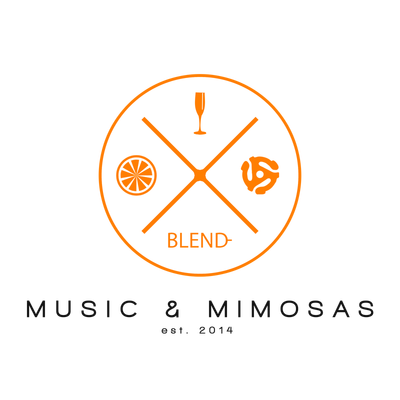 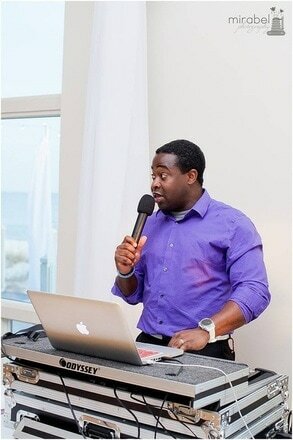 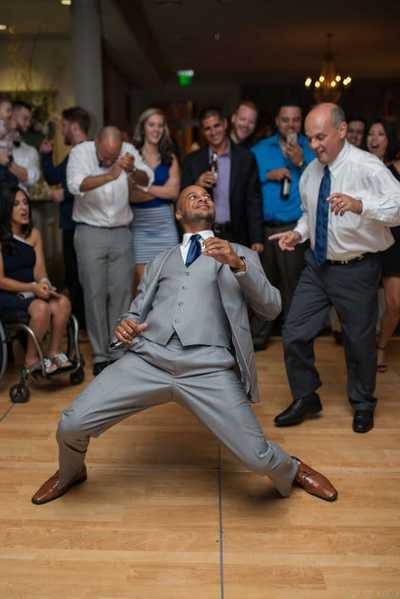 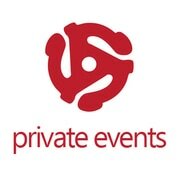 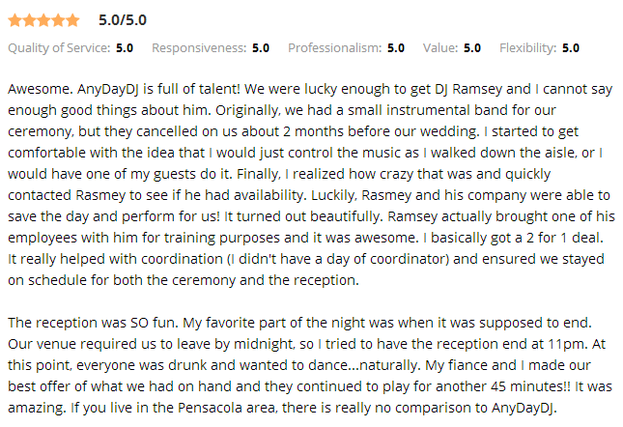 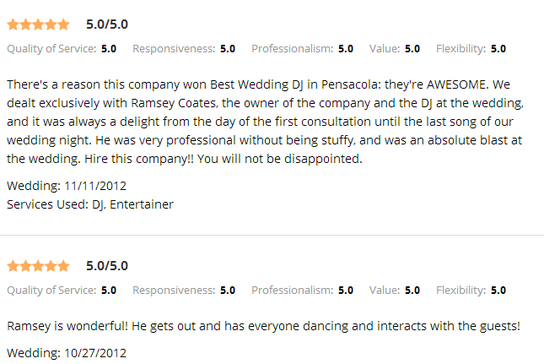 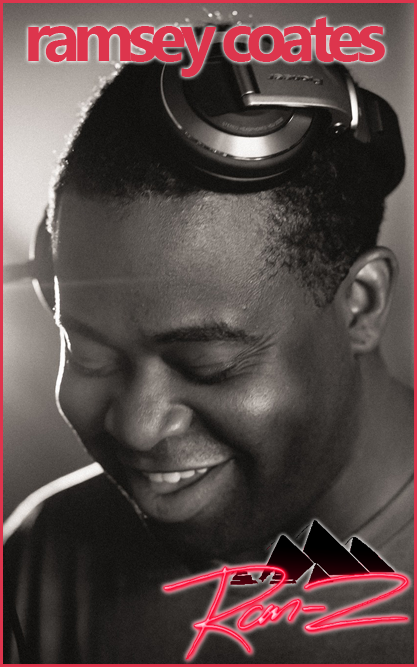 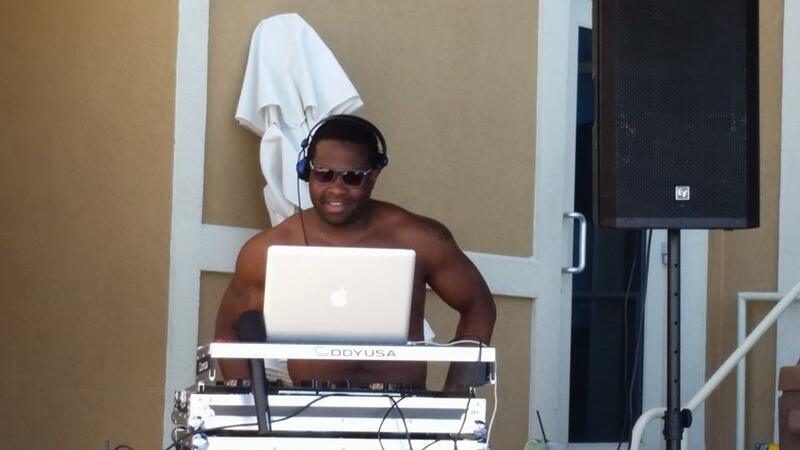 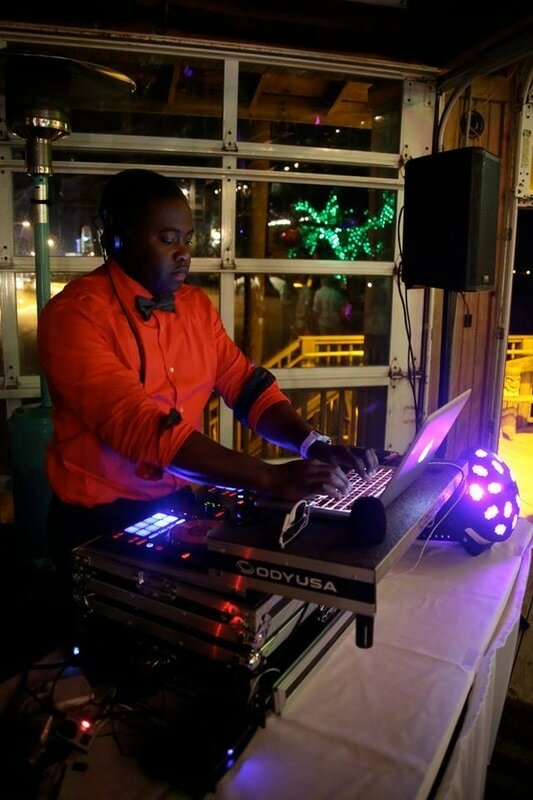 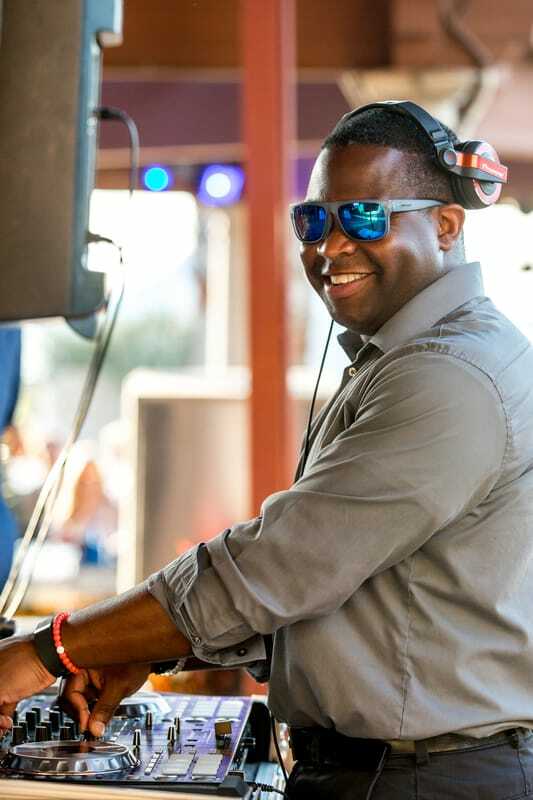 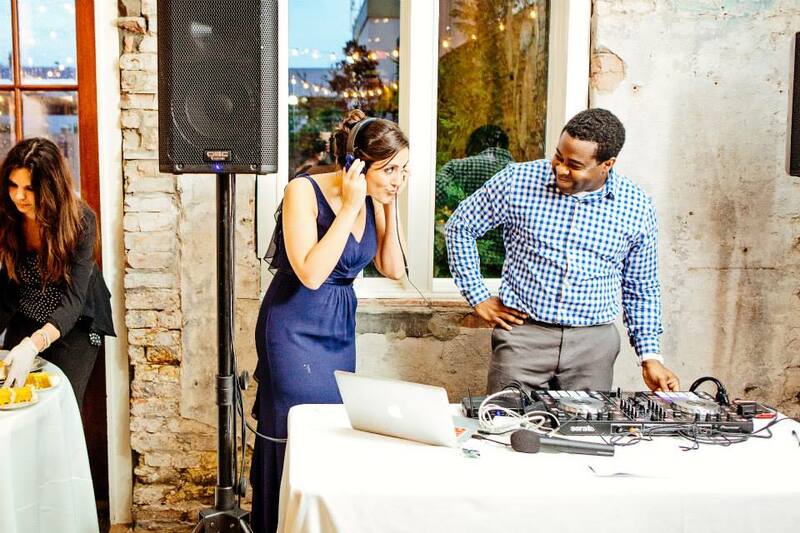 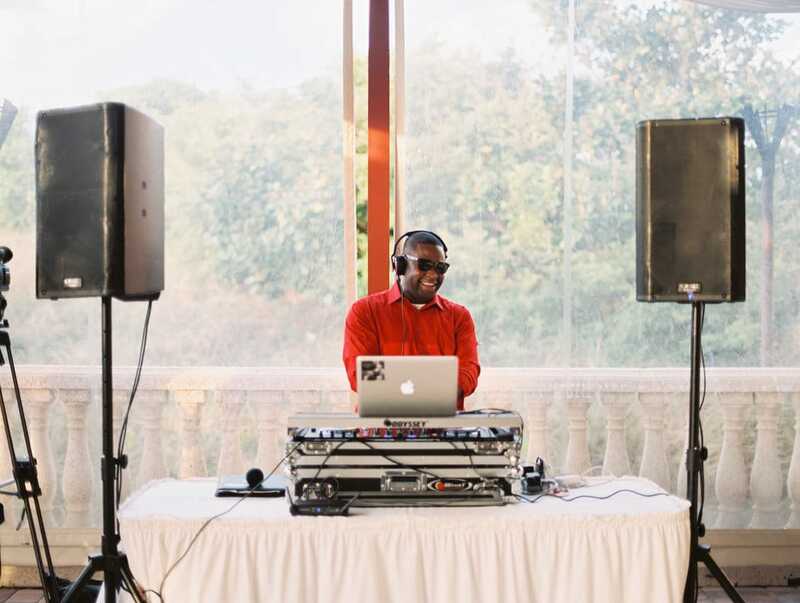 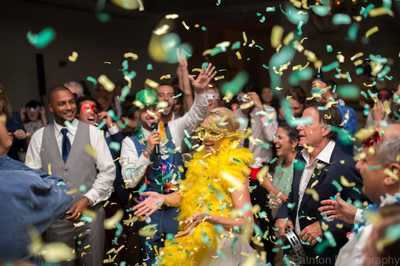 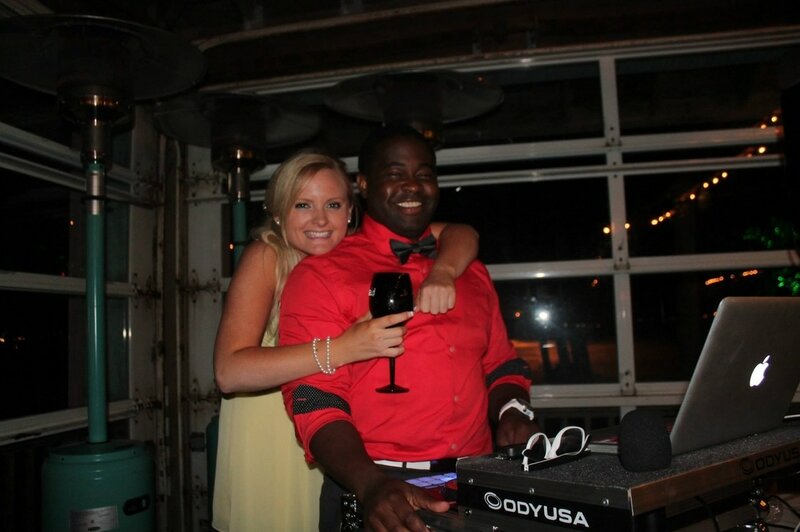 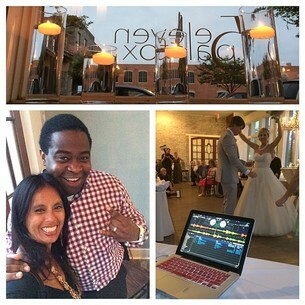 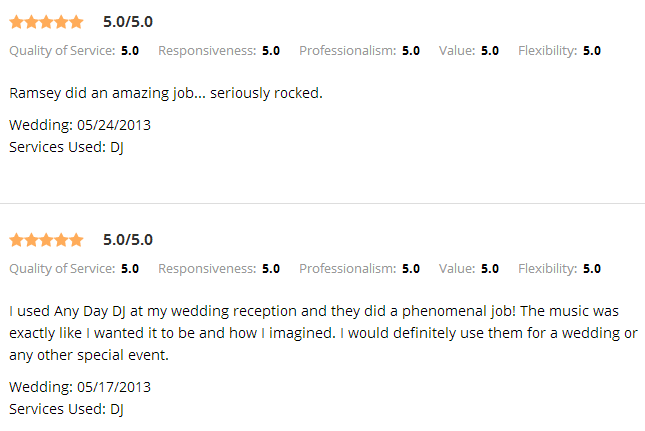 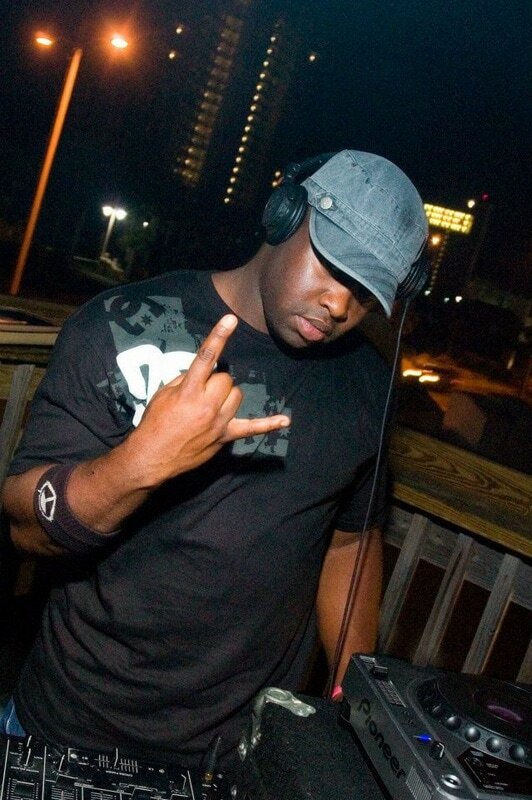 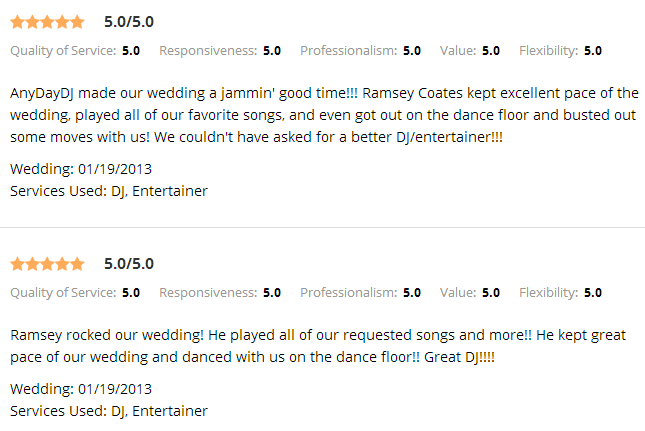 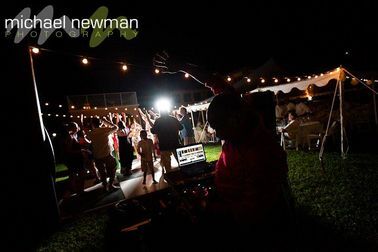 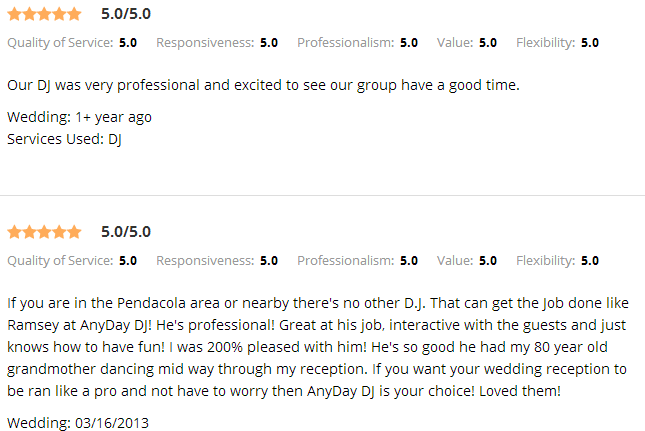 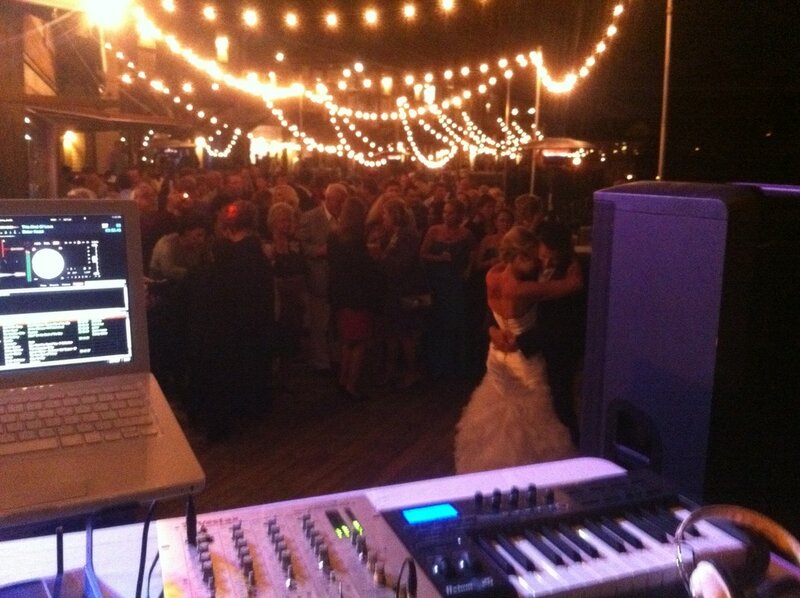 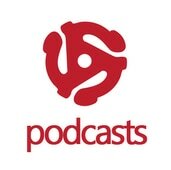 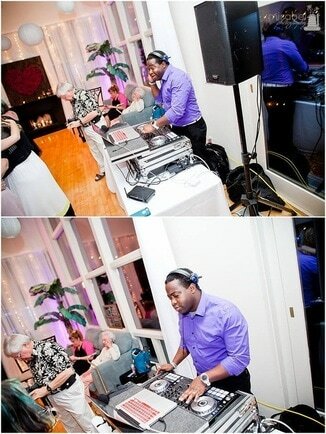 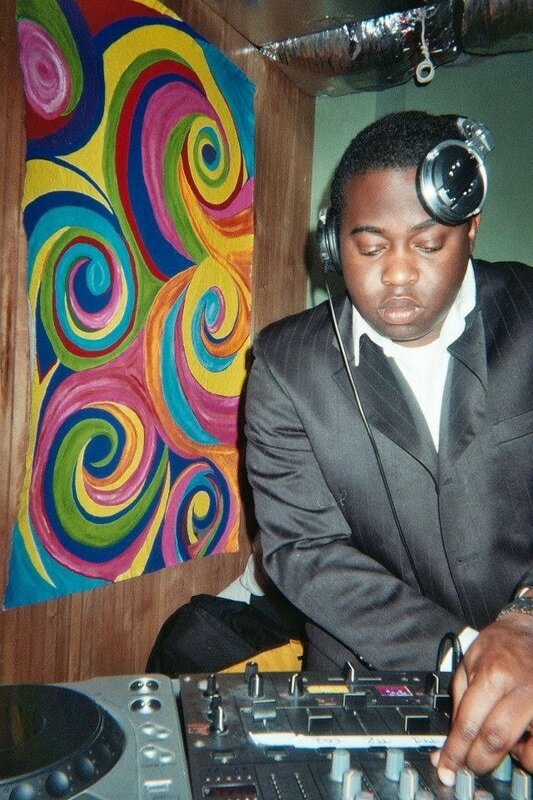 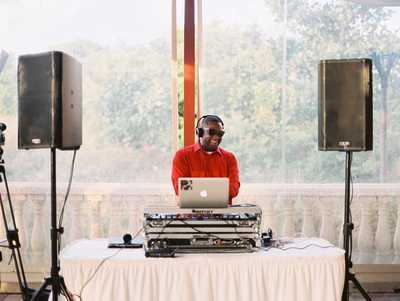 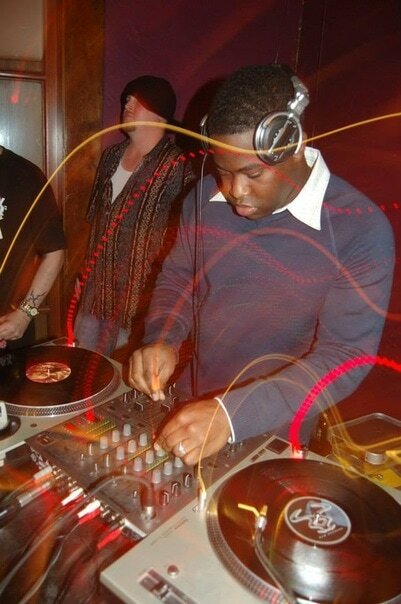 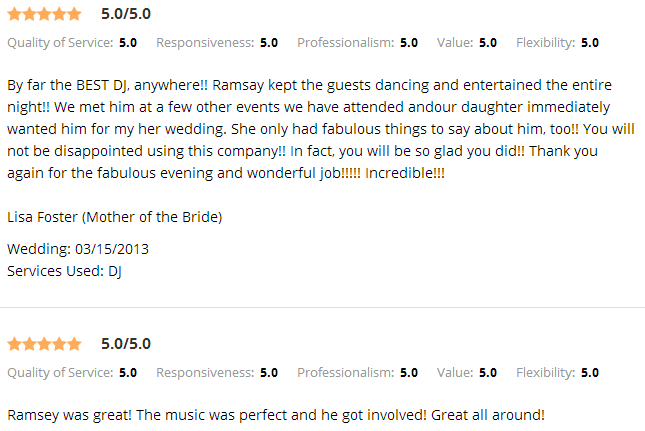 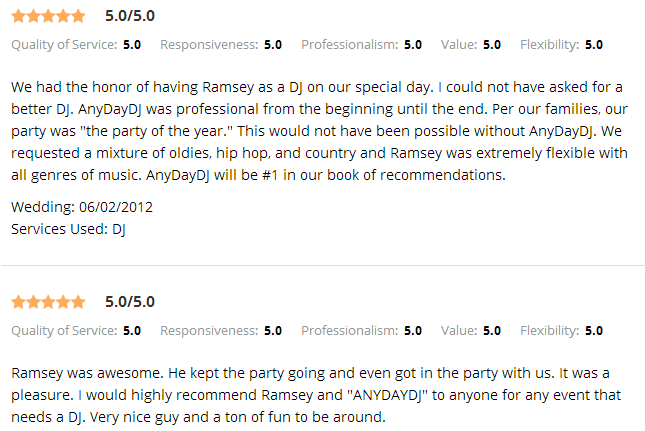 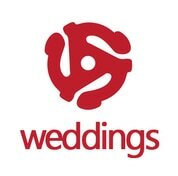 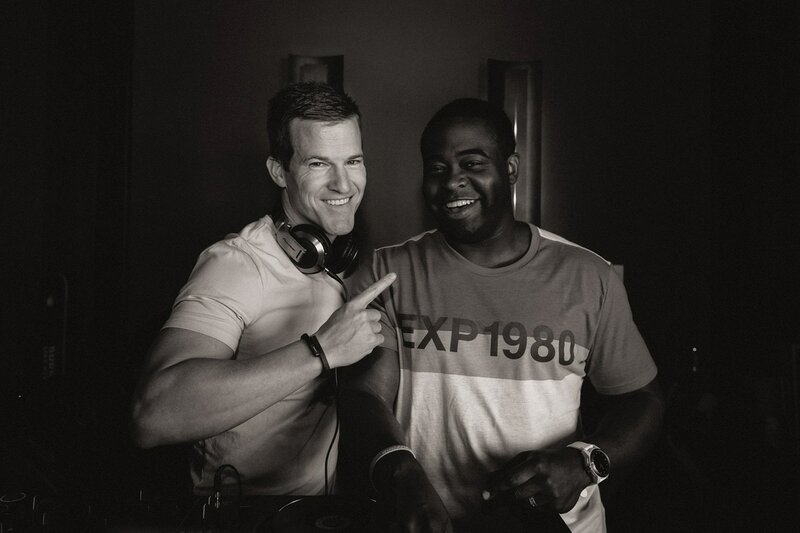 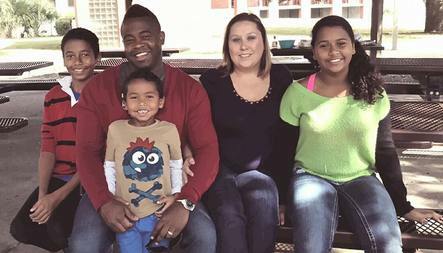 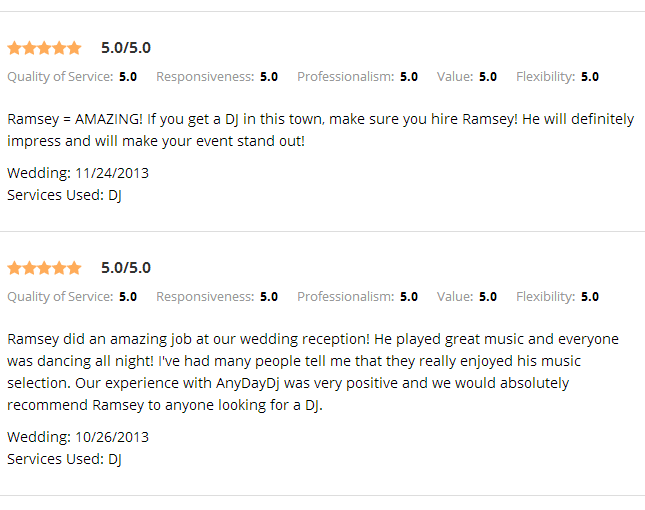 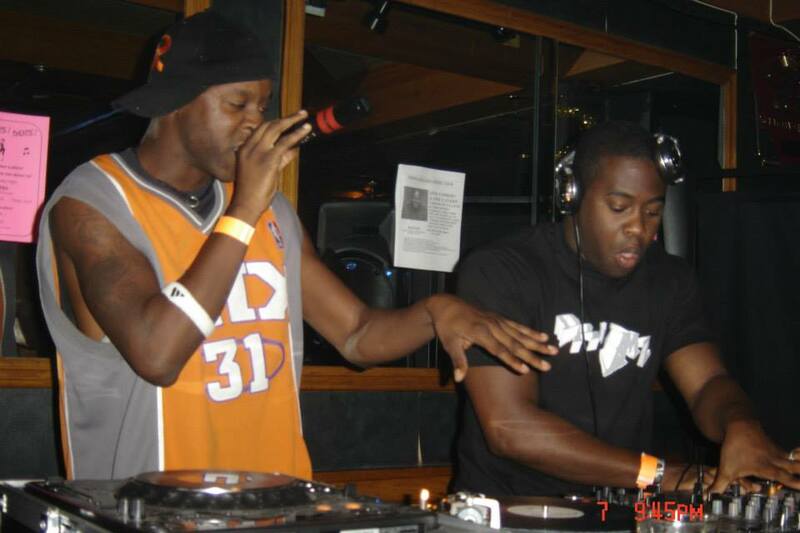 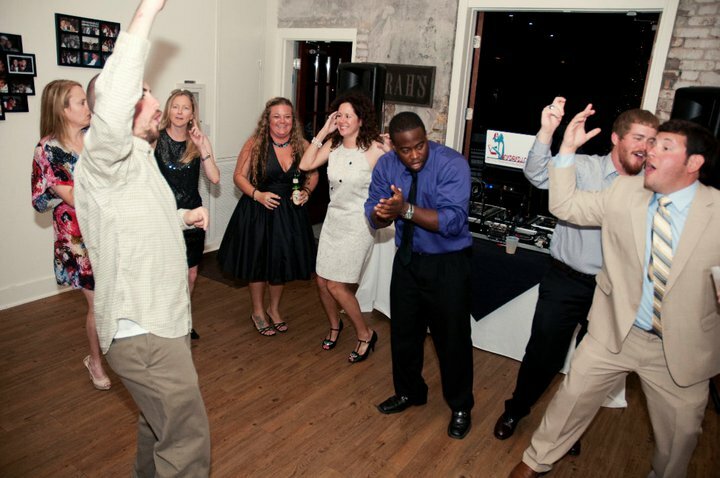 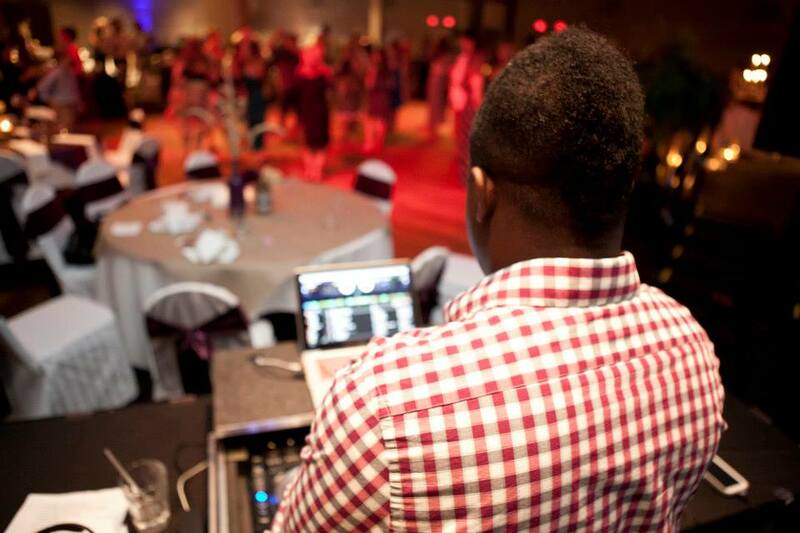 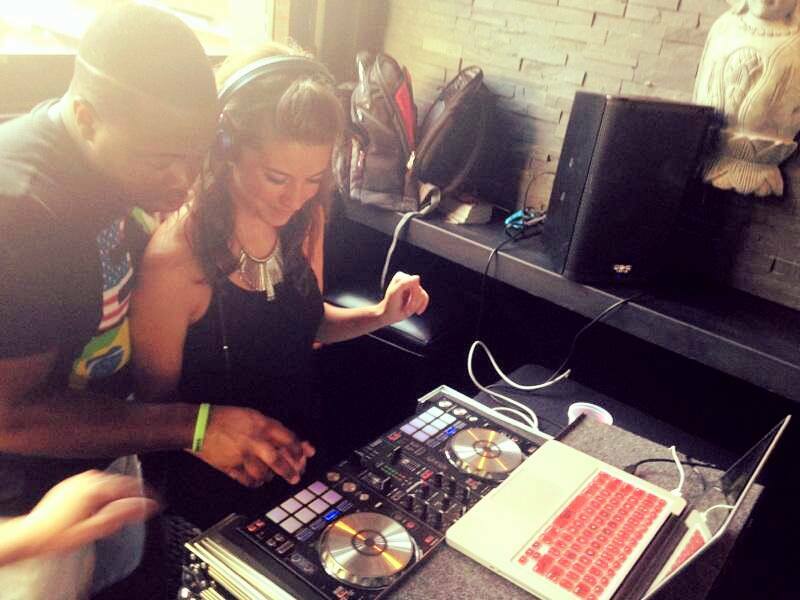 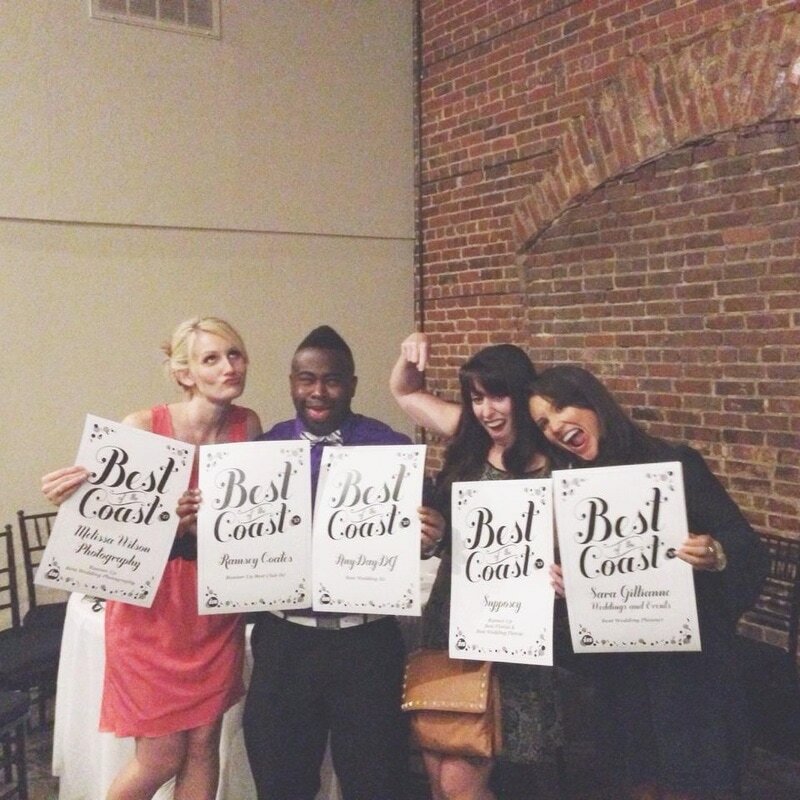 Ramsey is the founder of AnyDayDJ and the highest rated & requested DJ on the Gulf Coast. 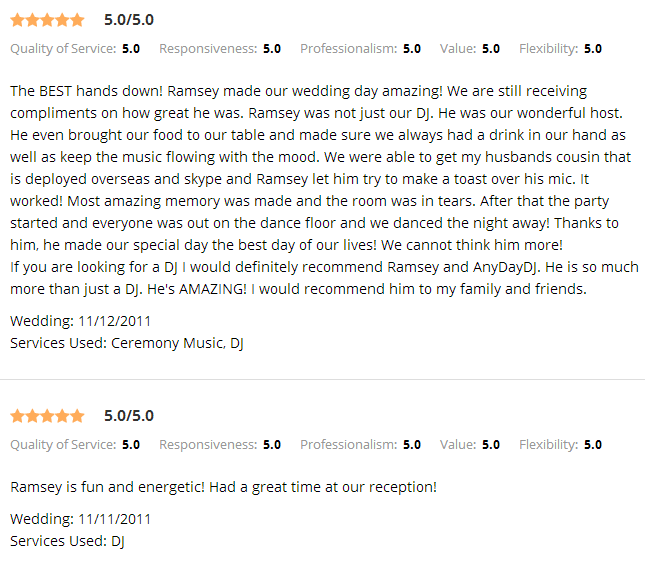 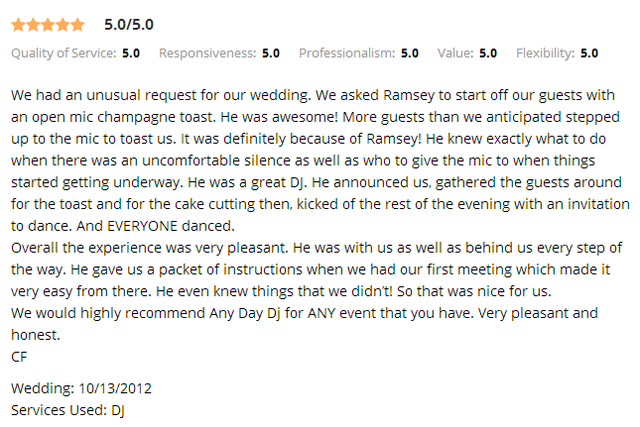 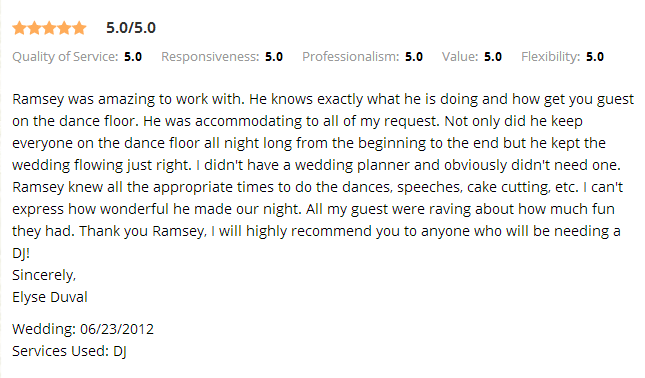 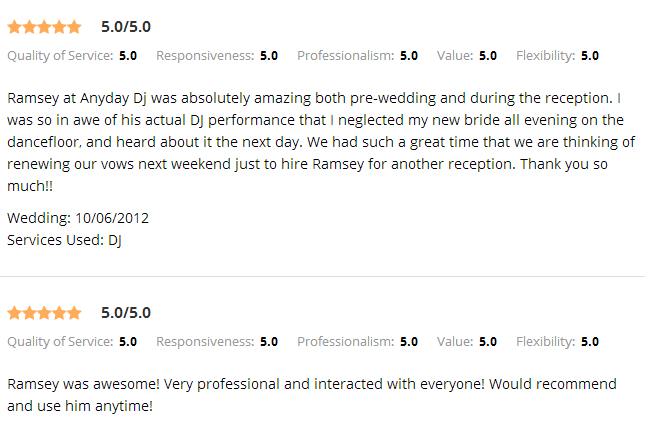 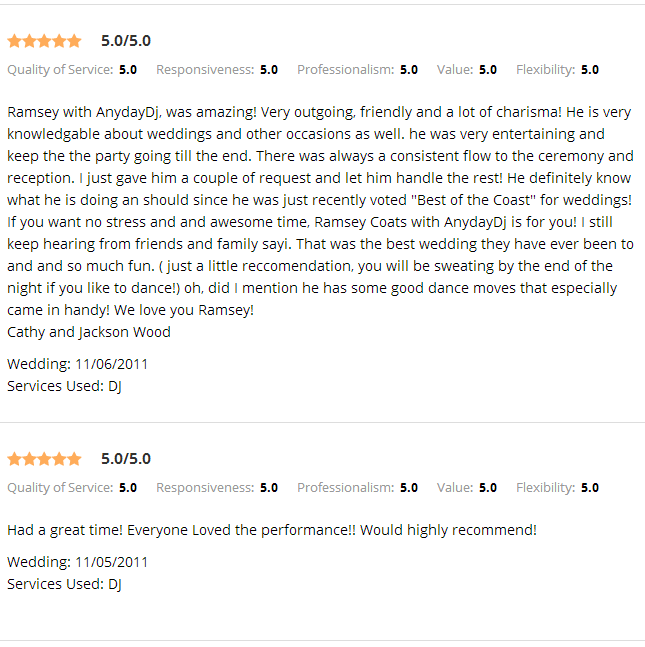 Booking Ramsey for a wedding requires a higher rate. 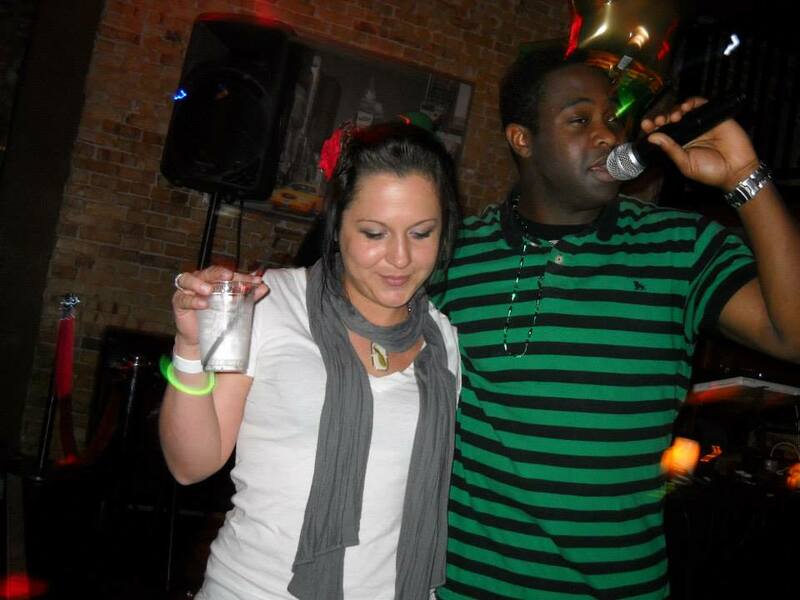 Street Cred? 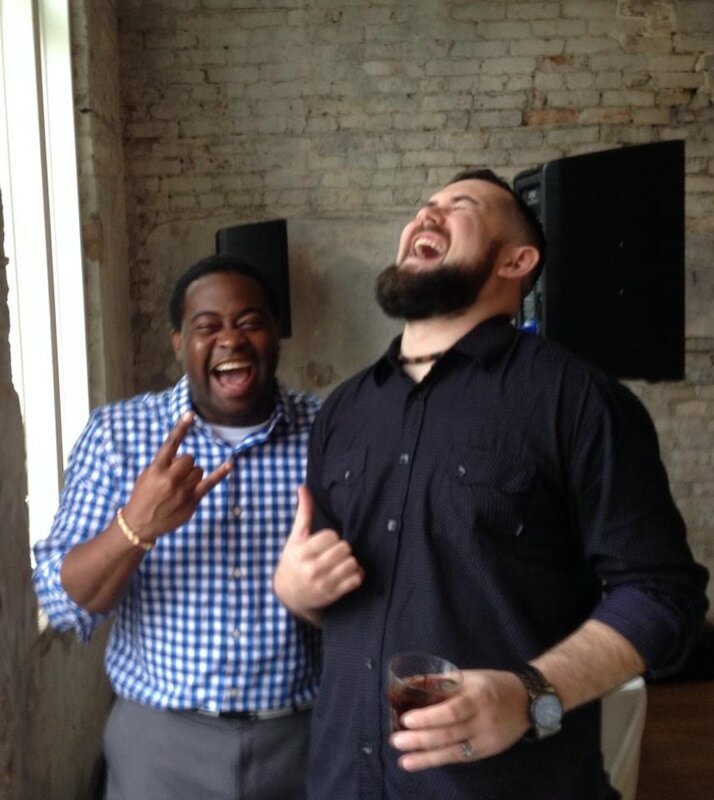 Yup, we got it.